The Riding Master Class in Misano Adriatico is about to begin, kicking off the first chapter of the Dainese Experience. 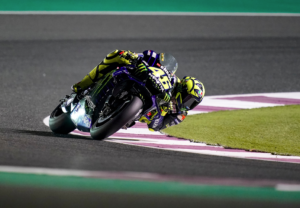 You’ll feel like a professional in the Riding Master Class as you spend a day on the track riding alongside Valentino Rossi and other VR46 Riders Academy riders. The Dainese Riding Master Class is scheduled for April 17 at the Misano World Circuit Marco Simoncelli. This is the first event in the Dainese Experience series, a project that aims to unite fans of the brand from Vicenza, providing them with an exclusive experience of a lifetime. The Riding Master Class is split into different levels so that everyone can participate, beginners and aspiring professional riders alike. 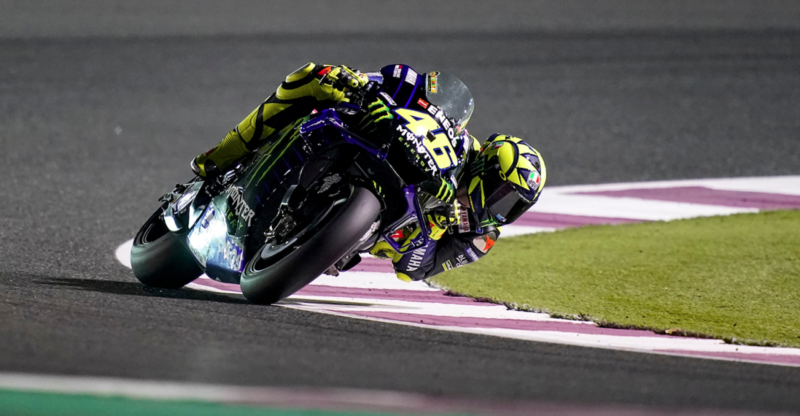 The Champions Class will put motorbike enthusiasts on the track with professional VR46 riders and stars of MotoGP: Franco Morbidelli, Luca Marini, Lorenzo Baldassarri and Marco Bezzecchi. These top riders will share trade secrets with course participants, who already have significant experience on the track but want to improve their riding technique and optimise their skills. The Dainese Riding Master Class is broken down into Racing Class 1 and 2, and Safety Class 1 and 2. Racing Class 2 is perfect for those who want to refine their track riding techniques and who already have track experience. Racing Class 1 is meant for those who have mastered motorbike riding but want to try their hand on the track under the expert guidance of qualified instructors who offer tips on overtakings and trajectories. Safety Class 2 is designed for anyone who owns a motorbike and wants to learn advanced riding techniques to build confidence. Safety Class 1 is open to those with little or no experience riding a motorbike who want to start out in a safe environment under the guidance of trained staff. Dainese Riding Master will give all participants the best in terms of sport and safety riding classes, and will give them the opportunity to experience a unique day, together with enthusiasts who share the same passion. All the details are available in the “Experience” section of the website www.dainese.com.